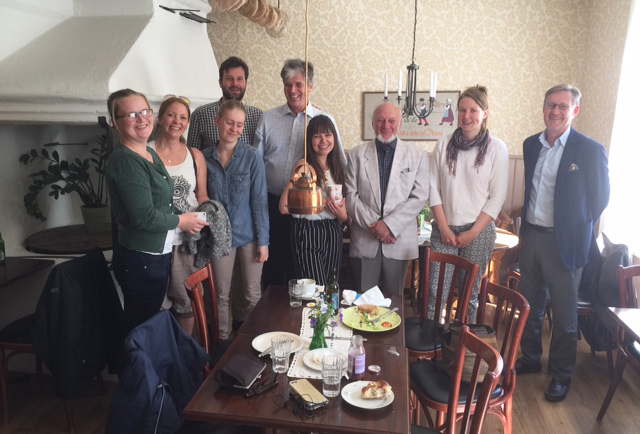 The RCN delegation of Arne, Lisa, Kathini, Poppy and Larry met at Bagarstugan with alumni and some of the founding team (Kjell Nilsson and Leif Jansson) of the partnership between UWC Red Cross Nordic and Åland. We had 6 alumni present including the very first student from Åland at the College and Leonardo (Italy) who has a summer job with the Ålandic Red Cross and is currently studying at the University of Uppsala, Sweden. 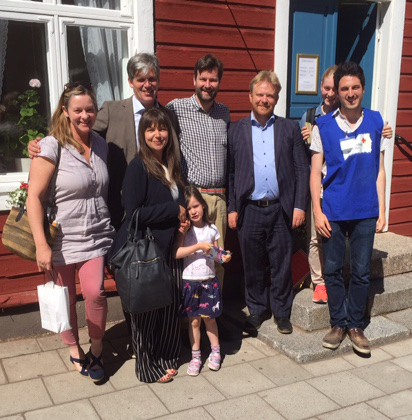 Our programme was coordinated by Wille Walve (RCN alumnus, Minister of Social Affairs and Health for the Government of Åland, former RCN Board member, and former Head of the Åland delegation to the Nordic Council). Wille also set up a meeting with the Government including the Premier Mrs Katrin Sjøgren – and this provided us with the opportunity to present the College and Åland’s special place within our Nordic cooperation. Åland is a home-ruled, demilitarized and Swedish-speaking territory belonging to Finland and a member of the European Union since 1995 – and we are delighted that it continues to be a partner of our College. 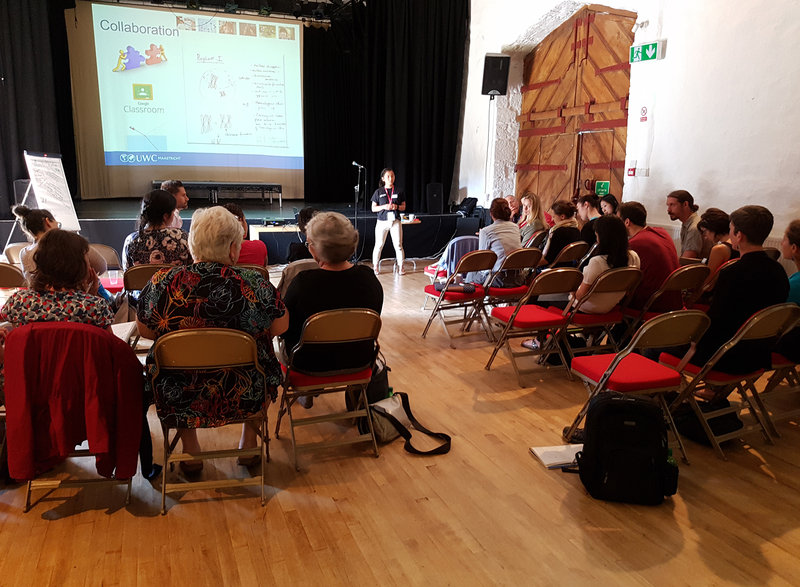 From 21-23 June staff from 13 UWCs met at UWC Atlantic to consider how to improve support for those students who come to us from non-English-speaking backgrounds. The conference, which was organised by staff at UWC Maastricht and UWC Atlantic, brought us together to identify and share good practice, identify areas in need of development, and work towards creating a unified action plan to establish solid support structures across the UWC movement and in our individual contexts. The conference was opened by Peter Howe, the new Head of UWC Atlantic, and the keynote speaker, Dr. Marco Tamburelli, a Senior lecturer in Bilingualism at the University of Bangor, Wales, led to us to consider the importance of actively encouraging mother-tongue use on our campuses. Two days of intense conversations gave us all much to think about and take back to our communities. It was stimulating and nourishing to learn from each other and to engage with others who “spoke the same language”. 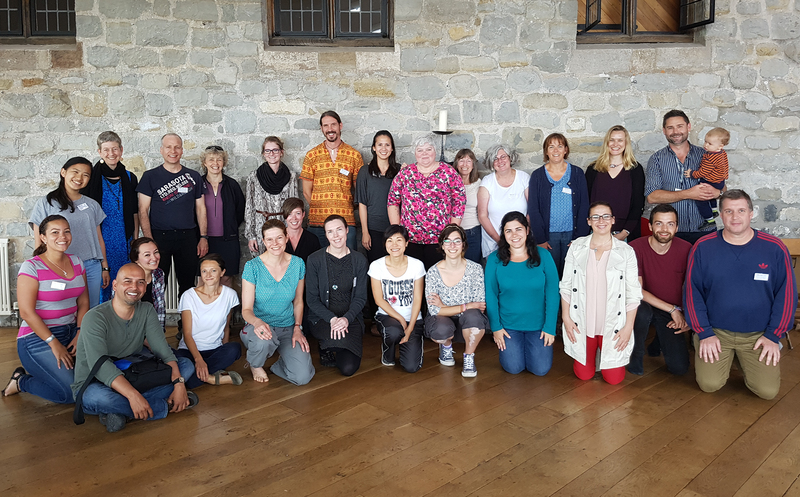 The support for those learning English needs to go hand-in-hand with the pastoral support systems and we hope that the next conference can include staff involved with both areas of UWC life. With the help of our newly formed network and a UWC Hub group space where we can share materials and ideas, we look forward to improving the support we offer to all students, not just those who are learning English. 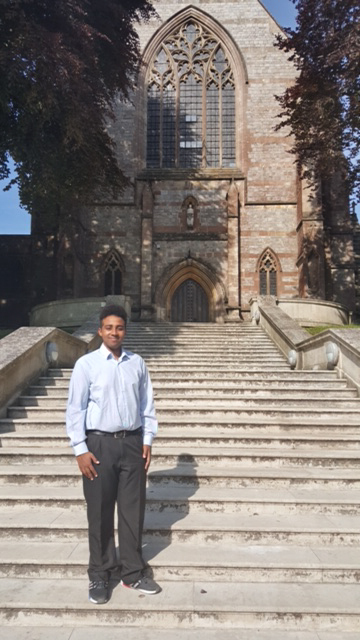 Following in the footsteps of Elías (Argentina), Abel (first year from Eritrea and representing the National Committee of Sudan), was invited to spend a month this summer studying on a scholarship provided by his hosting school in the U.K. 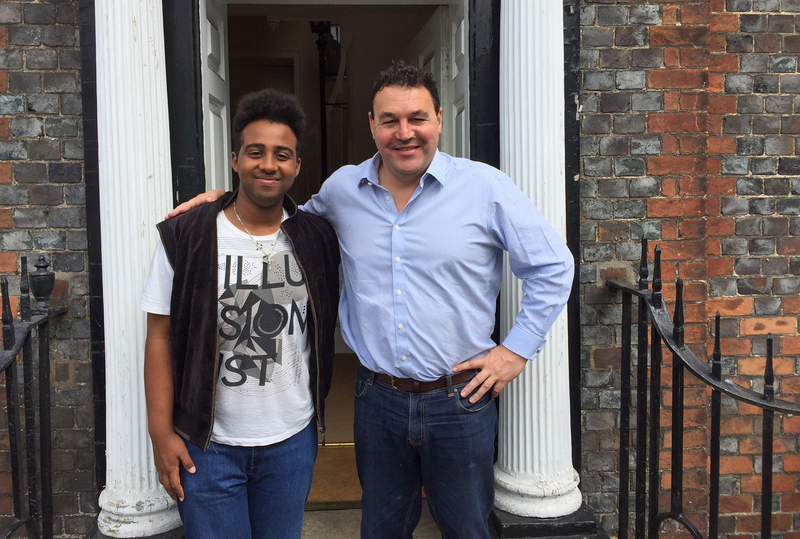 So far, he has visited Oxford to gather data for his Extended Essay and is planning a visit to London for further data collection before flying back to the spend the rest of the summer with his host family in Sogn og Fjordane. 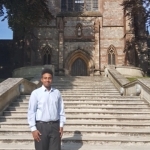 He is taking classes at his host school in a range of subjects and is particularly enjoying working alongside fellow students in the Chemistry laboratory.